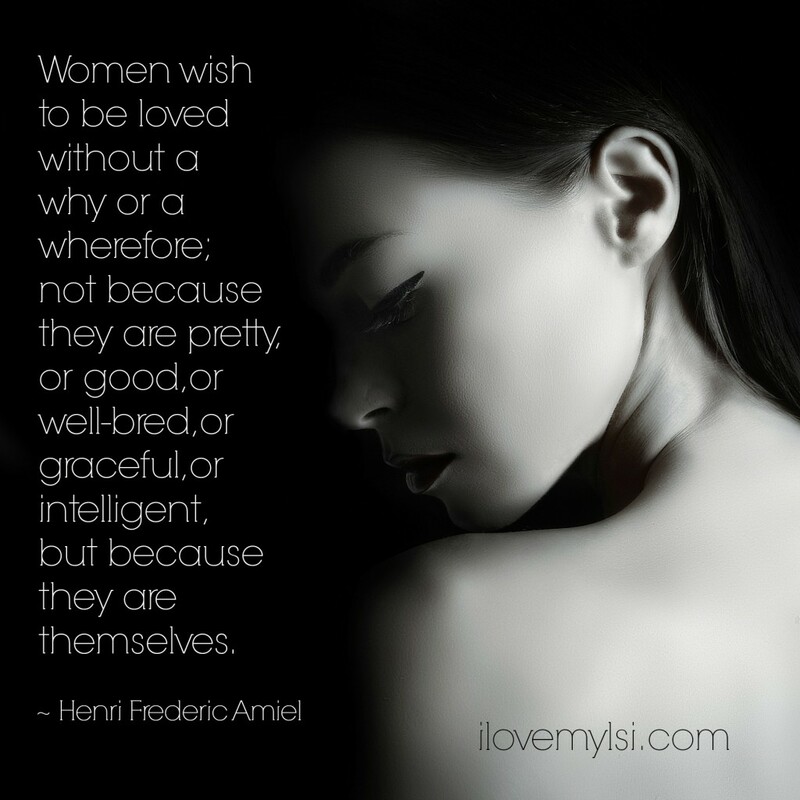 Women wish to be loved. I build walls. Lots of them. i finally found him-he must not get in the way of my spirit or my love of my creator-jesus-but i have been waiting 4 him all my life and i need him now-in the flesh-cause i am starving for him and ……………….. The first thing is is all that I need is to be loved nothing else jusst loved! I have been searching for her my whole life, when i thought my search was over she slipped away. Love is not elusive it is true and when I find her there will be no question.